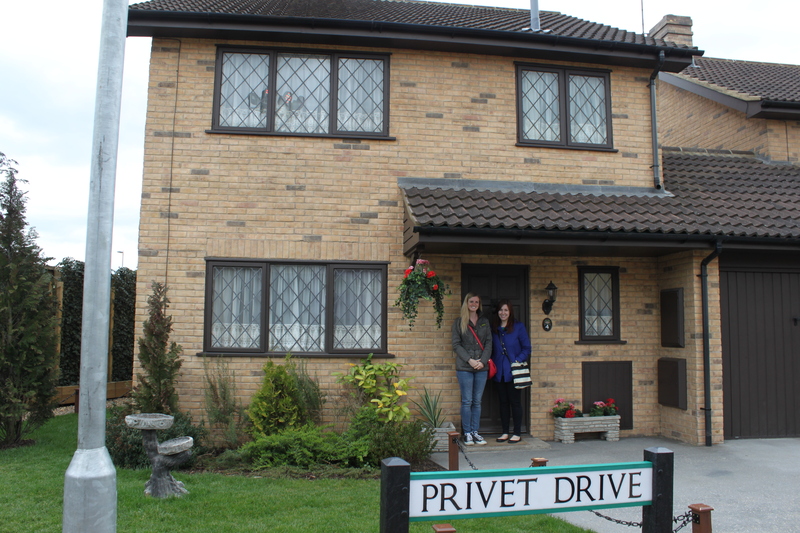 The back lot was definitely my favorite part of the studio tour – Here we are at Harry’s House! My favorite! I seriously am so jealous!